I recently traveled for thirty-five days in Tibet and China. I was part of the 2017 One Path Outreach Medical Mission. We did medical support and service for a remote village in Eastern Tibet. Afterwards I spent two and a half weeks traveling in China with eight full days at the Shaolin Temple in Henan Province. I flew into the City of Chengdu in the Sichuan Province of China from the United States. After landing in Chengdu, driving for three days to get into Tibet, returning to Chengdu, traveling to Yangshuo then to the Shaolin Temple, I returned to my Chinese “home base” of Chengdu. This was a very special trip for me as I am a Dzogchen Vajrayana Buddhist and martial artist. I was able to visit many sacred holy sites and monasteries, including the Dzogchen Monastery, while in Tibet. 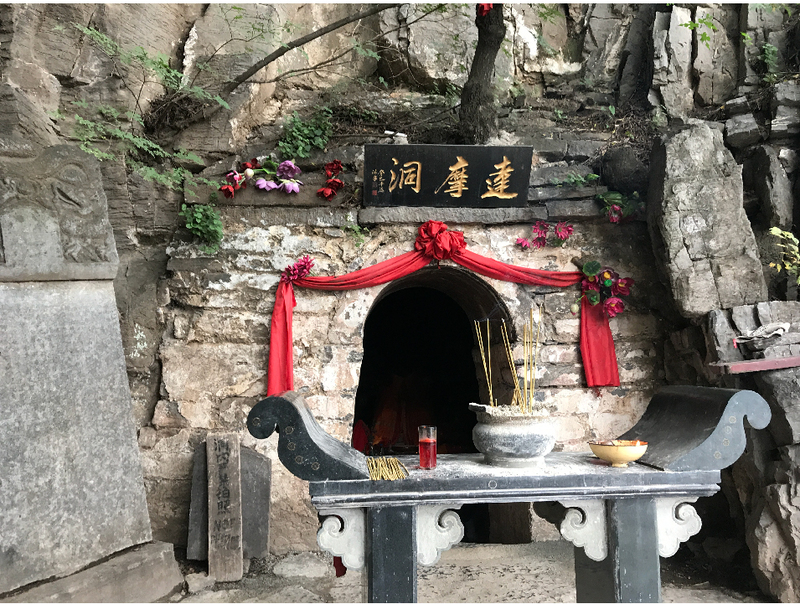 In China I had the opportunity to visit Hui’ko’s Temple and the cave of Bodhidharma at the Shaolin Monastery. 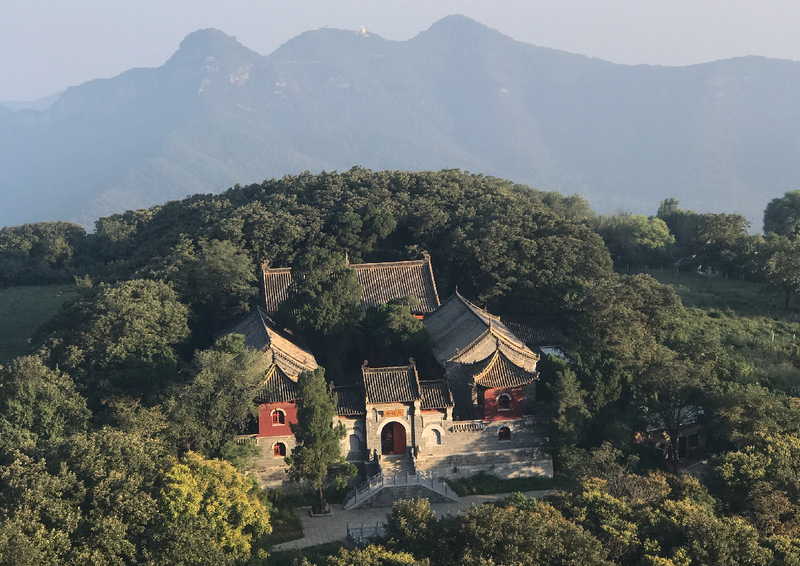 Atop one of the mountains at the Shaolin Temple Monastery is Erzu Temple, the Temple of Hui’ko. He was the second Patriarch of Zen Buddhism and the direct student of Bodhidharma. On the mountain behind this temple is Bodhidharma’s Cave and a large statue of Bodhidharma can be seen on the mountain top. The cave opening of the Buddhist Monk named Bodhidharma. He sat meditating in this cave for 9 years. As I mentioned in Blog #39, traveling with one hand has many unique considerations. My overall choice is to do solo international traveling. 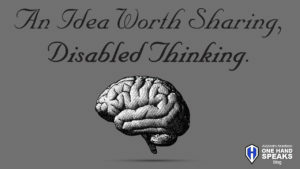 When I am on my own and traveling the world certain aspects of my “disability” are more or less apparent based on the culture. 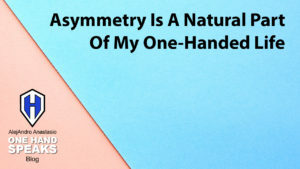 In blog #39, and its related podcast episode OHS004, I mentioned how the Chinese culture was very accommodating to my one-handedness. Many people went out of their way to help me do things. 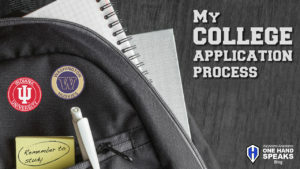 I realized this cultural quality and simply allowed people to help me, even when I did not need it, out of respect for the culture. Even on the long plane flight from the United States to China people were aware of my body and seemed to go out of their way to help me. When the first meal was served I noticed every part of the boxed meal was individually wrapped, sealed, and needed opening. As I was noticing this aspect of the meal the guy sitting next to me motioned to me implying he was willing to open my entire meal. He seemed so happy to help I did not want to say no. This was one of AlejAndro’s stops on the three day drive through Tibet. This family was offering Horse rides. But when they saw AlejAndro all they could do was stare. 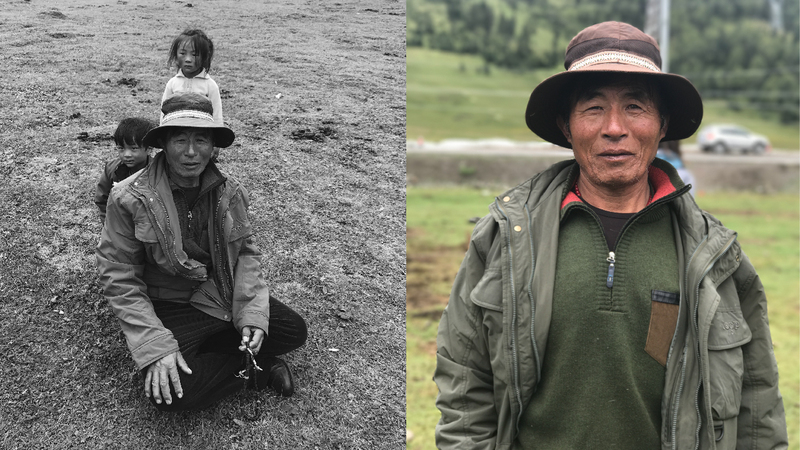 As we started our three-day drive into Tibet I began to notice a shift in the cultural perception of my one-handed life. 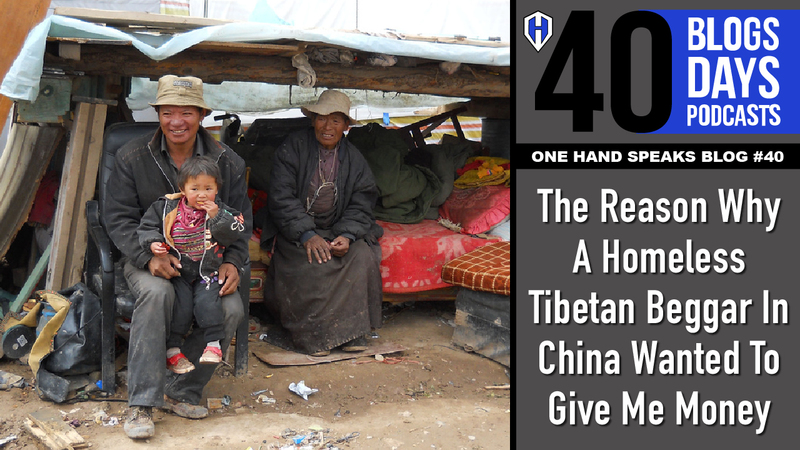 Blog #40 of “40 Blogs in 40 Days about 40 Podcasts” is my view of why I think Tibetans look at me and my one hand differently. What I want to express first is the difference in how people would look at me. This alone is a big deal and something I pay attention to as I travel. People in Tibet just looked at me much differently than the way people in the United States do. There were a couple of times on the three day drive when we stopped to eat, get gas, or take a break when I would draw a crowd of people looking at me. It was almost as if these people had never seen someone who was missing a hand. Yet there was something more in the way they looked at me. Once we stopped because we saw a Tibetan family selling horse rides to people driving along the rode. Our whole crew wanted to take a break and ride the horses. I just wanted to get out of the car, breathe what limited air was available at that altitude, and relax. It took me a minute to realize the entire Tibetan family and many others were just completely staring at me. However, there was that different kind of quality to their stare. The group stare Alejandro received from this family of Tibetans and their friends had a very different feel. This was AlejAndro started to notice something unique in the intention of the stares he received in Tibet. This was not the standard kind of stare because I just look different and stand out in a crowd. Nor was this the kind of stare I get from kids who are seeing a one-handed person for the first time. There was something else in the way they were looking at me. They looked at me for so long and so deeply in their large group of people that the people I was traveling with were even a little amazed. My good friend commented on the “no-holds-bared” group-stare-session and I replied by mentioning there was something very different about how the whole staring experience was unfolding. Regardless of why they looked at me the way they did, we eventually enjoyed each other’s company. This interaction made an impression on me and it is one of my most dear memories of my time in Tibet. I will soon do a podcast just about this one moment on our short stop to ride horses as we drove across Tibet. 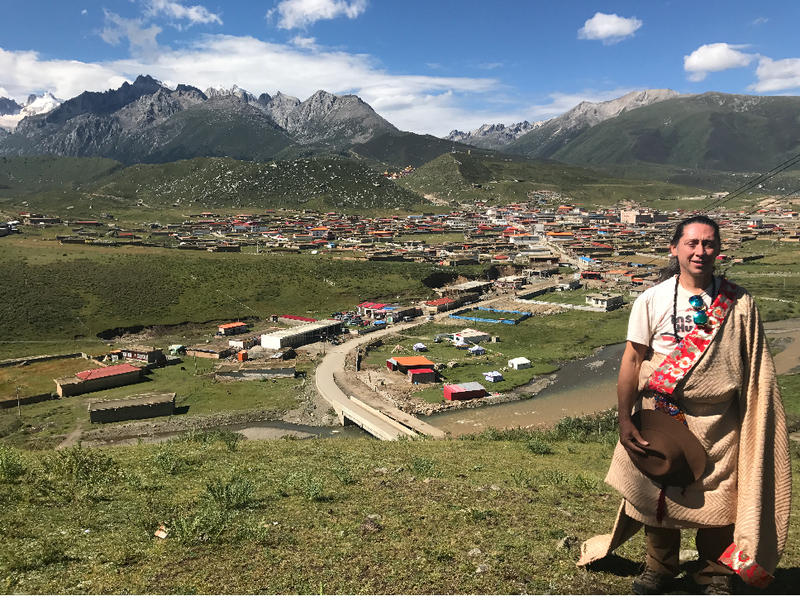 AlejAndro stands wearing traditional Tibetan clothing called a Chuba. Behind him is the Dzogchen Village, the Dzogchen Monastery, and finally the Himalayan Mountains. Once we arrived in the Dzogchen Valley we made our way to the village where we would setup our Medical Aid station. After one day we were ready for six days of serving and supporting the people of Tibet with western medical care. I went mostly as “security” and crowd management. The One Path USA medical mission team is almost completely organized and staffed by women. In 2017 I was the only male on the medical crew. 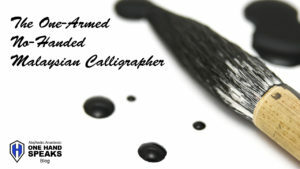 The other eight women were doctors, physical therapists, an ophthalmologist, and one pharmacist. I went to support them, keep them safe, manage the lines of people, deal with impatient people, and dissolve anything that may arise. Being a martial artist and a Buddhist makes me a wise choice for the position. 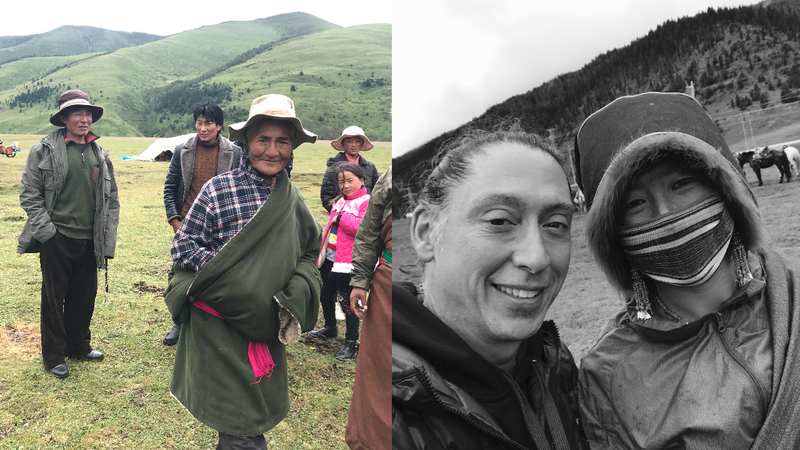 AlejAndro is seen here on the One Path Medical Mission with Tibetans waiting for Medical treatment in the Dzogchen Valley of Tibet. Over the course of our service I was exposed to the Tibetan people of this area and their perception of my one hand. I was something of a curiosity and an oddity because I was head of security and I did not have two hands. All my actions were thoroughly watched and deeply observed by all ages of people. I spent a lot of time stationed in front of the main doors regulating a long line of Tibetans and others waiting to get in line. Much of the time I had people all around me and very close to me. I was looked at, stared at, poked, touched, and what really felt like inspected. I got the general feel these Tibetans do not see a lot of one-handed people. Or maybe they just don’t see one-handed people doing the things I was doing. Yet, I still could not quite identify what made the way they looked at me so different. 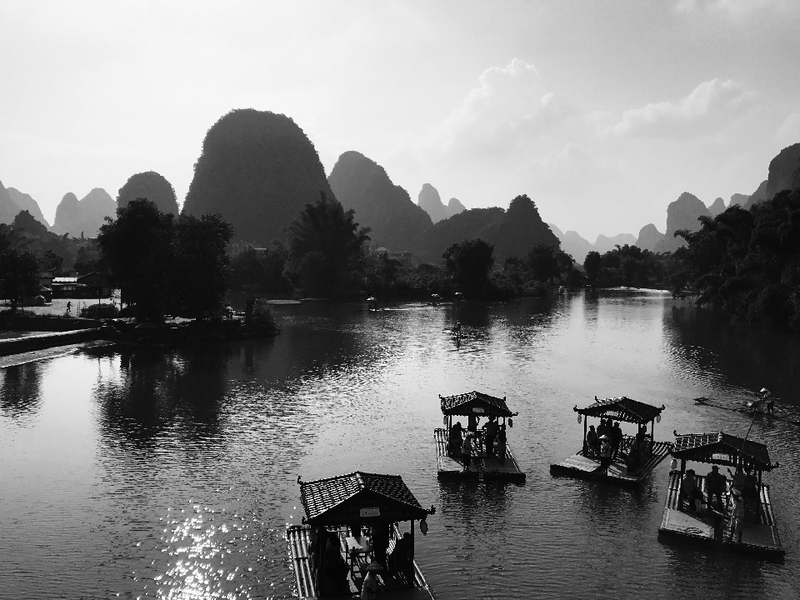 A beautiful view of the river, boats, and the landscape in Yangshuo, Guangxi, China. When the medical mission was complete we packed up our gear and started the three-day drive back to Chengdu, China. We arrived late night at our youth hostel. Most of the crew were staying for one more day and flying out the next day. I had scheduled another 18 days in China to be in solo traveling mode. I have a good friend who lives in the city of Yangshuo in the Province of Guangxi who I wanted to visit. I also wanted to visit The Shaolin Temple in Henan Province. As a martial artist and Buddhist this was certainly a pilgrimage and opportunity I was not going to miss. But before all of that was about to happen I still had two more full days in Chengdu. There were many things I wanted to see and do including a visit to the Panda Bear sanctuary and eating more great food. Plus, near our hostel was the Tibetan Business District known as “Little Tibet.” If you are Buddhist, this eight-city block area is one of the best places to purchase a huge variety of high quality Buddhist supplies, practice gear, sacred objects, and clothing. It was when I was shopping in Chengdu’s “Little Tibet” I encountered a Tibetan beggar who helped me realize why the Tibetan people looked at me with in that “different” kind of way. 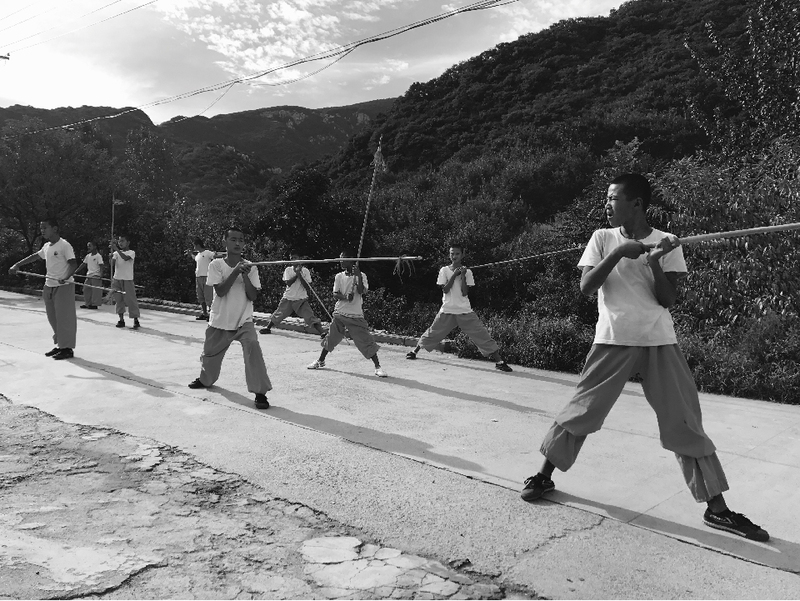 AlejAndro spent his first day at the Shaolin Temple Monastery watching all the young Shaolin Monks in training. There was Kung Fu everywhere! 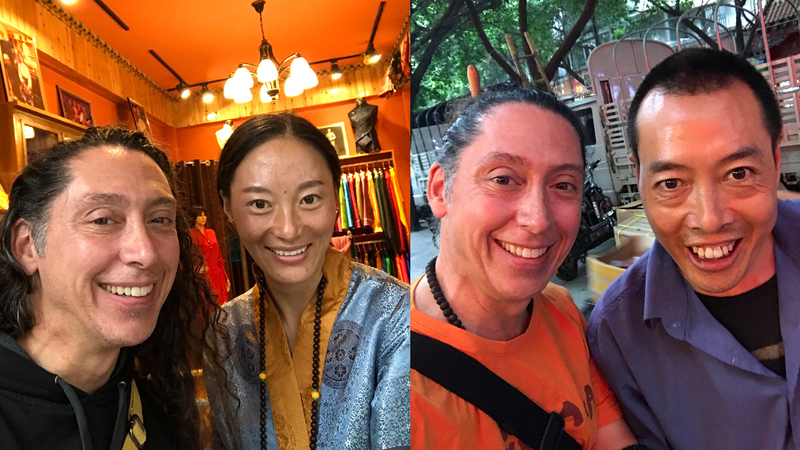 AlejAndro is seen here on the left with an English speaking Tibetan business owner in Chengdu’s “Little Tibet.” On the right AlejAndro is taking a selfie with a Tibetan beggar. What you do not see is the beggar has no hands. I had many many funny, interesting, and unique interactions with a number of beggars and homeless people while in “Little Tibet.” This has a lot to do with me being a tourist, Tourist are often overwhelmed by beggars when traveling in other countries. There is also the understanding of how large the money conversion is from the “Western World” to the “Snow Land of Tibet.” If we did not have a local Tibetan translator we would of been taken advantage of more than we were as tourists. After shopping and walking the streets for two full days I started to see the underlying pattern of the homeless and the beggars. I became acquainted with a few shop where English was spoken well and became familiar with a number of the street people. 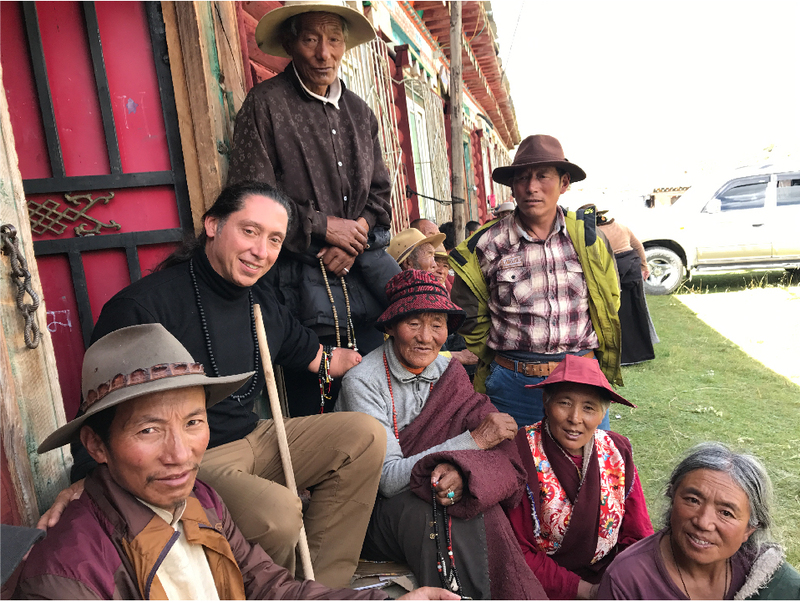 The related podcast with this blog shares some of my crazy cool interactions with the homeless and beggars of Tibet and China. To listen to the story of interacting with this beggar and what I learned about the Tibetan cultural perspective on disabilities I invite you to click on the link and enjoy my One Hand Speaks Storytelling Podcast Episode OHS022.